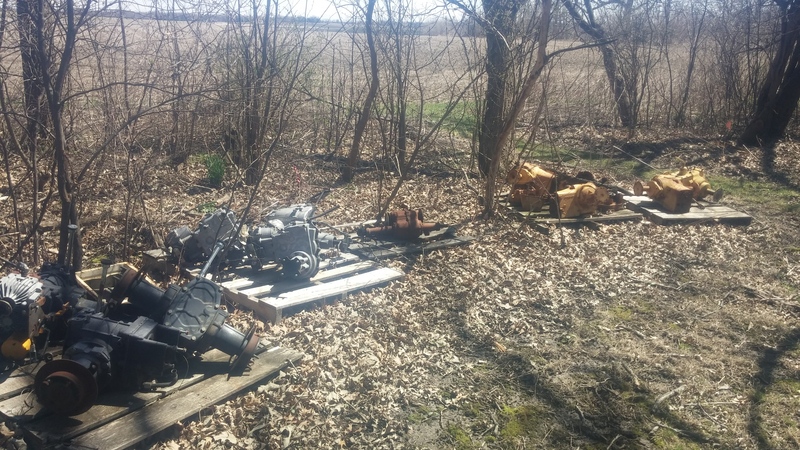 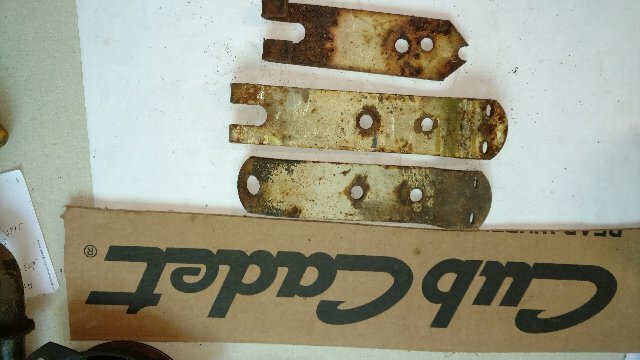 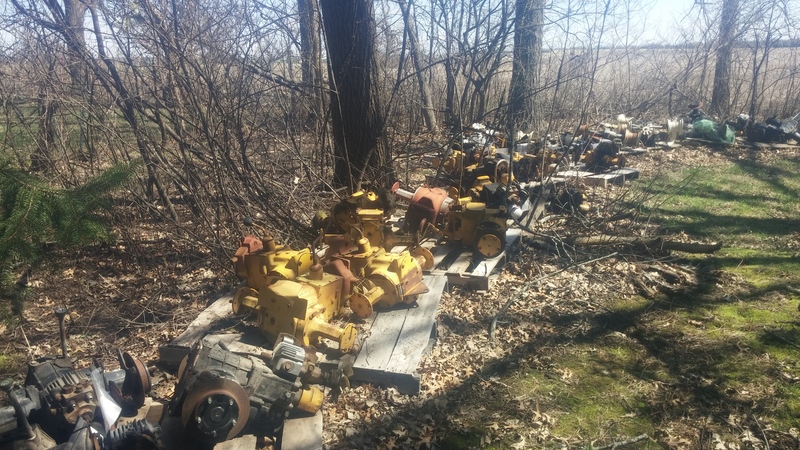 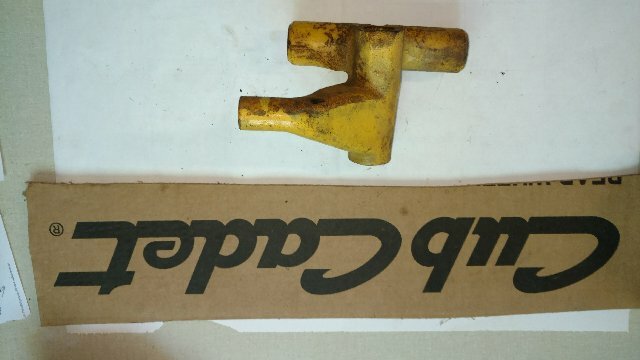 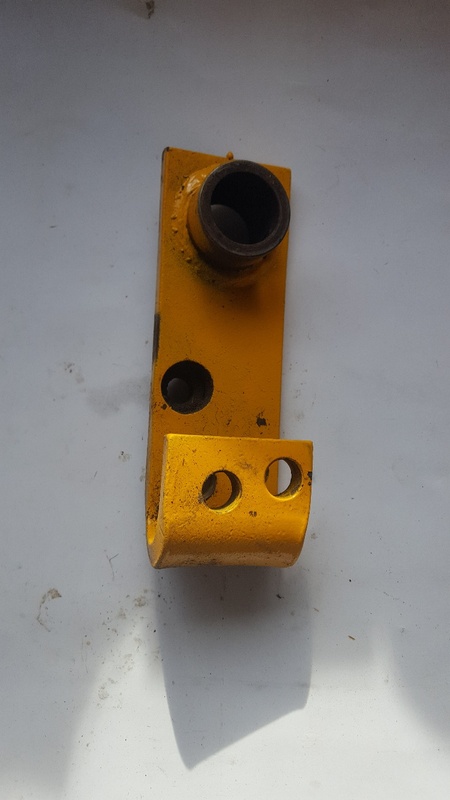 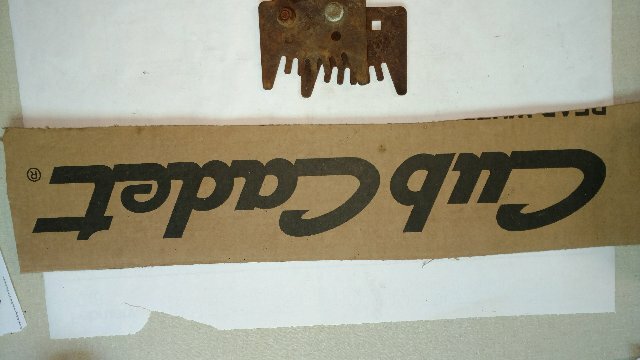 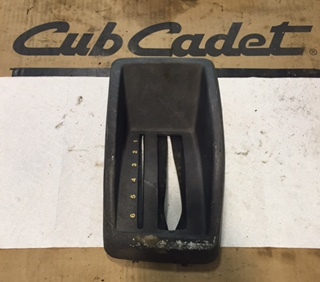 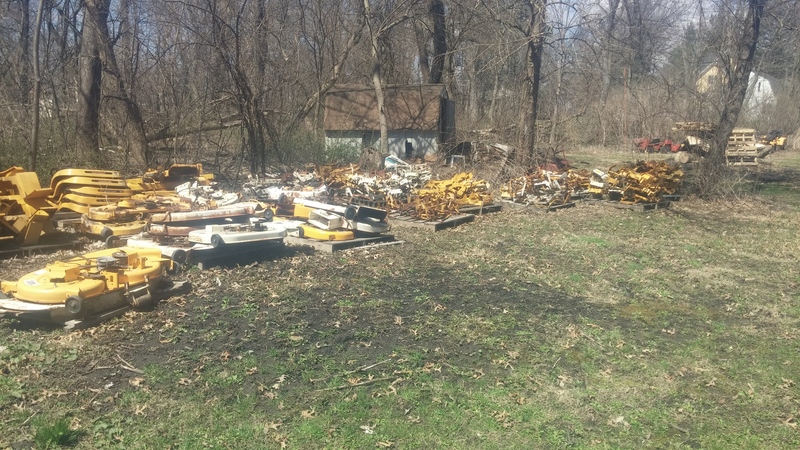 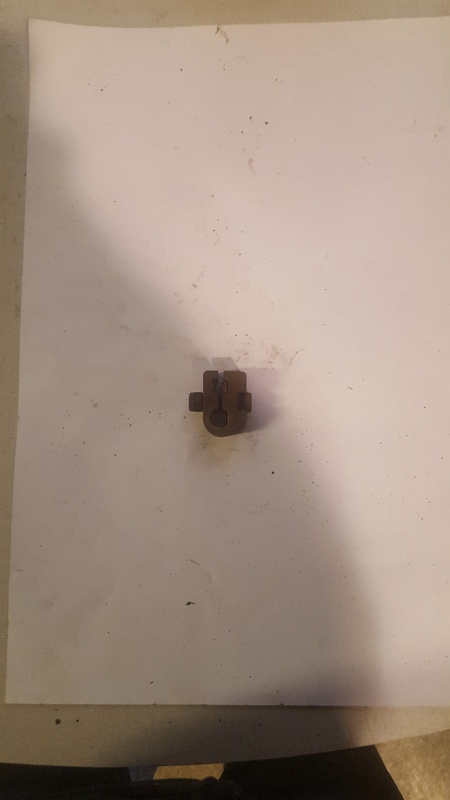 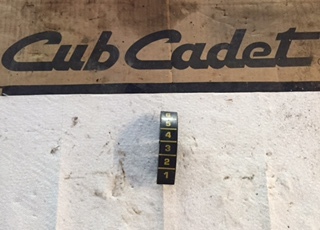 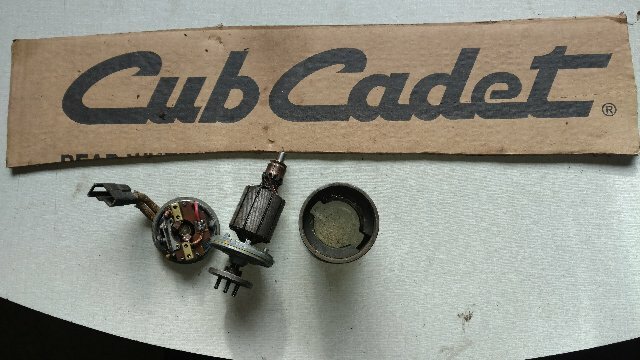 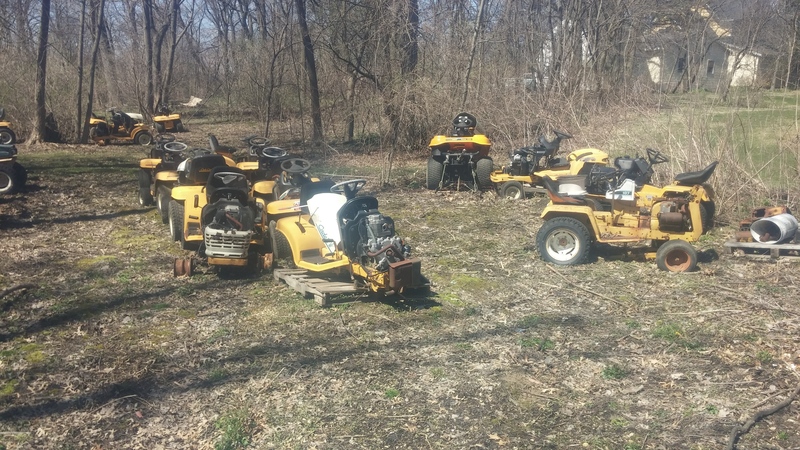 This is a Good used Cub Cadet IHC Tractor Implement Lift Hydraulic Control Valve Assembly. 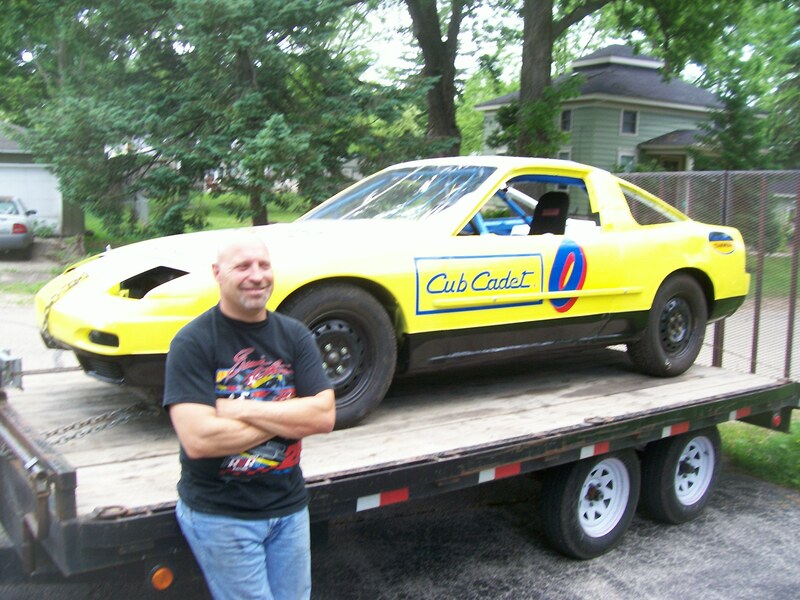 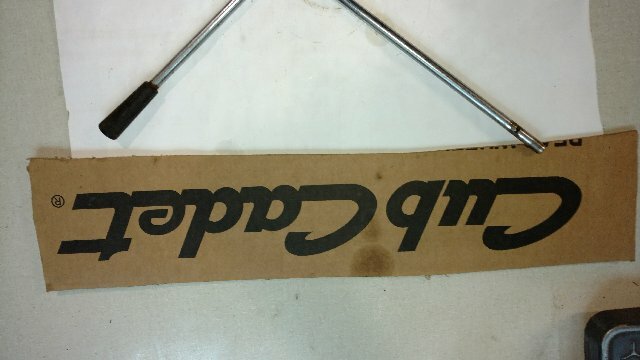 This item is in good condition; however it may have some small/minor scratches/marks. 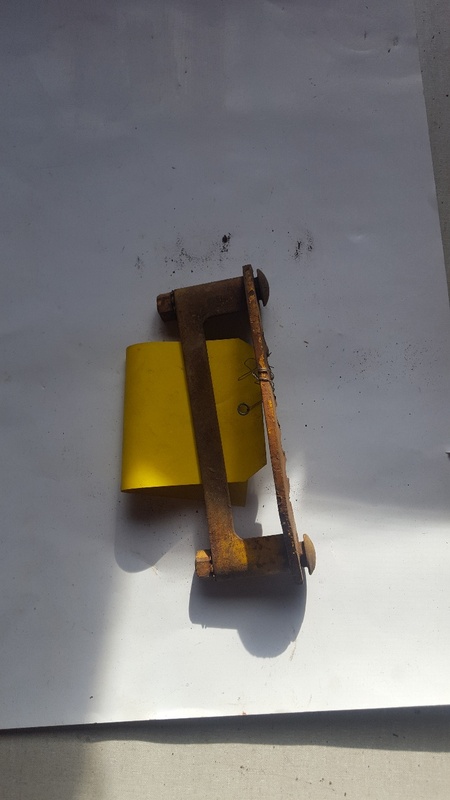 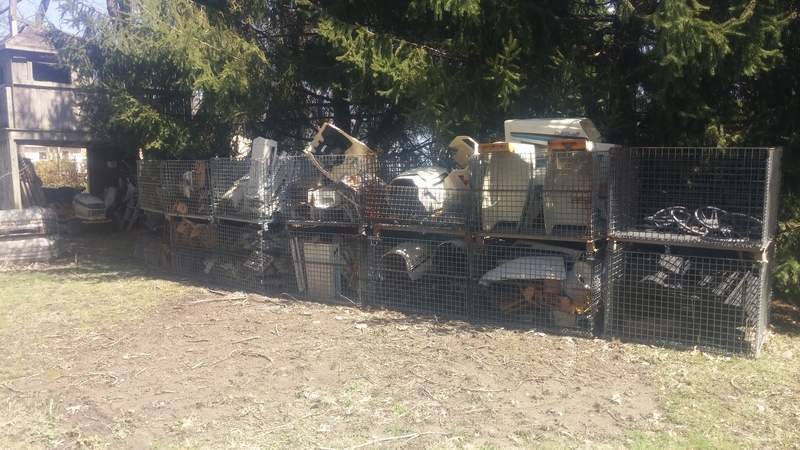 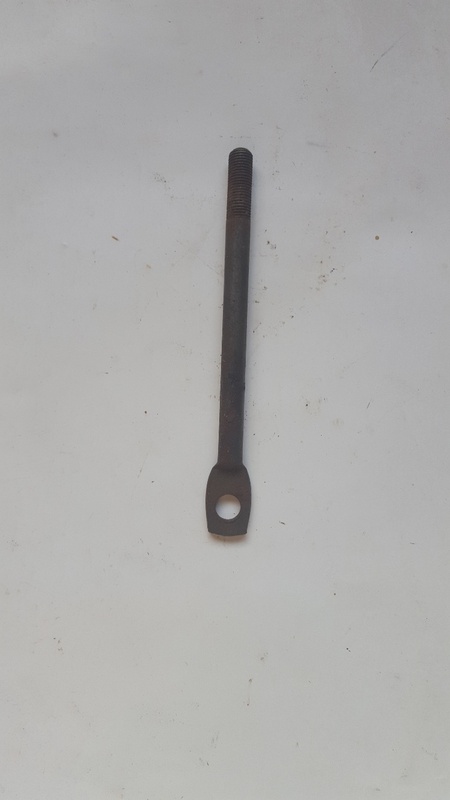 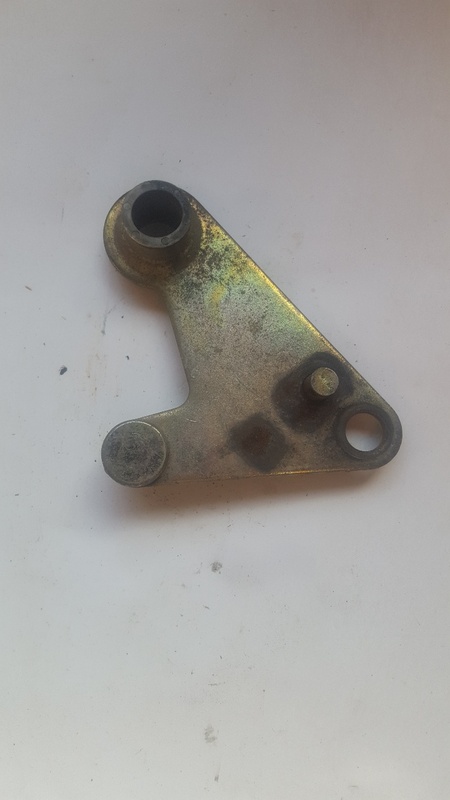 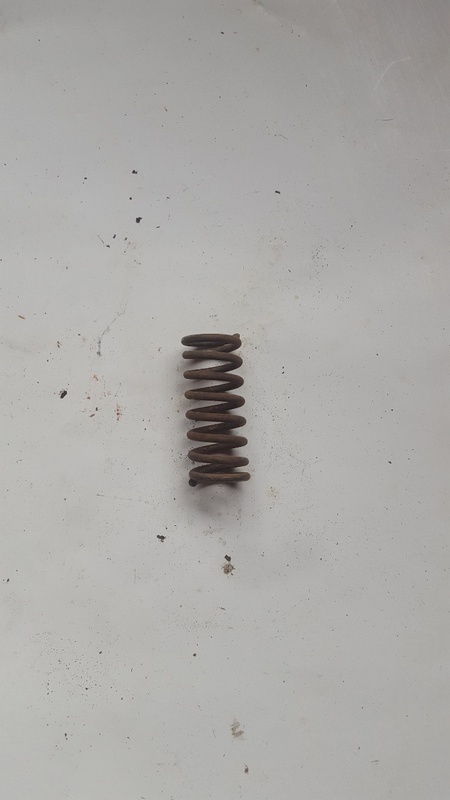 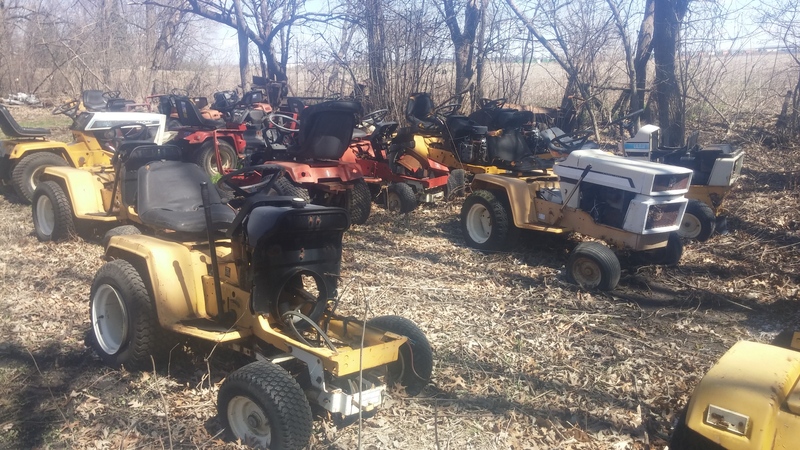 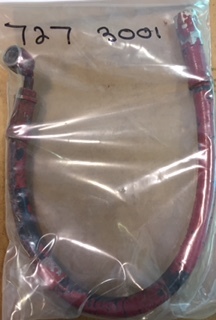 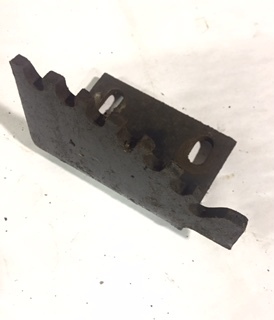 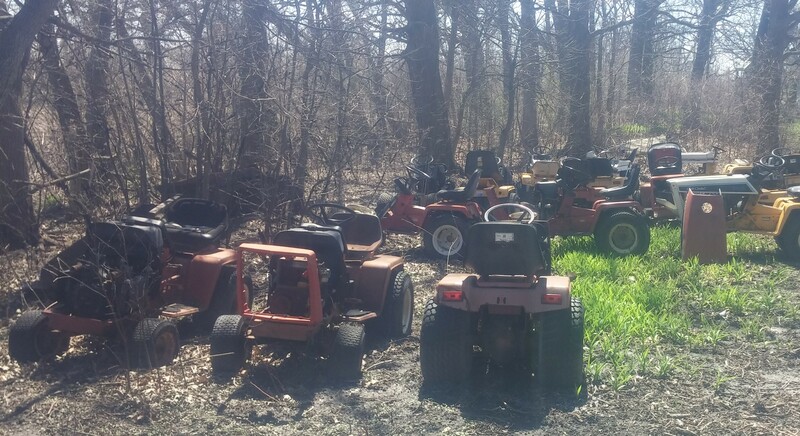 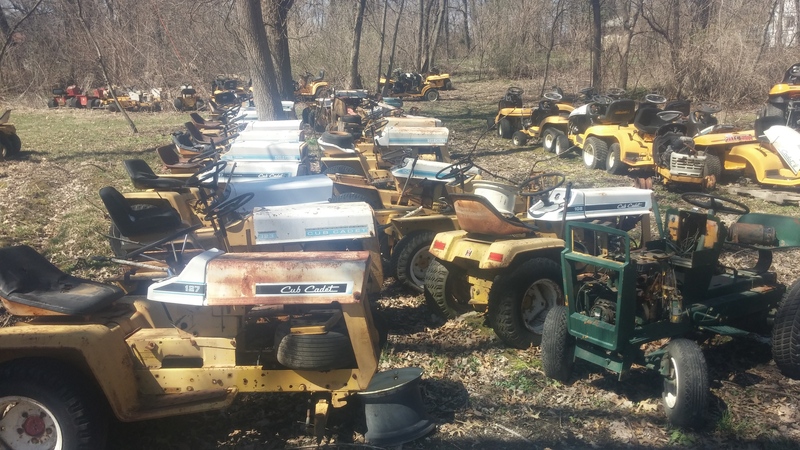 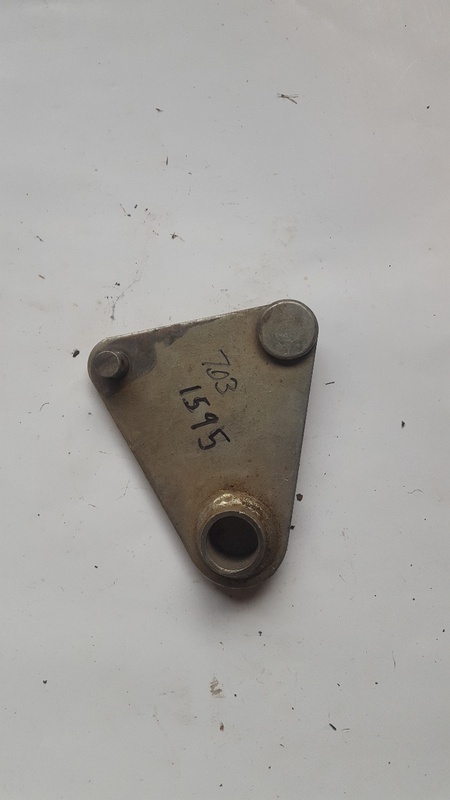 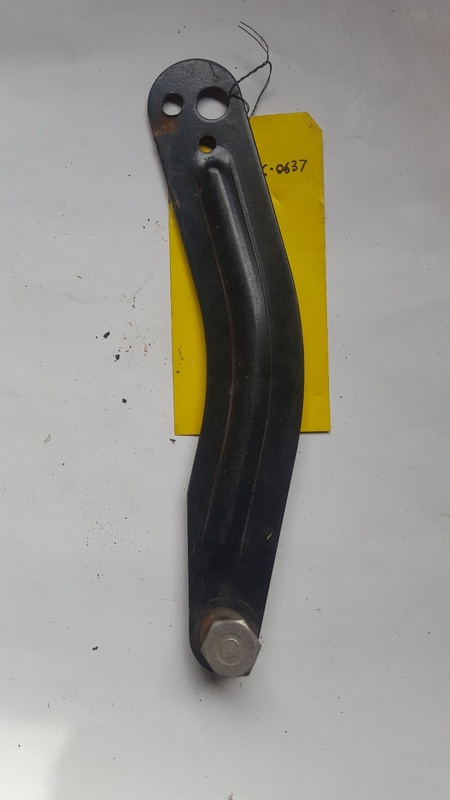 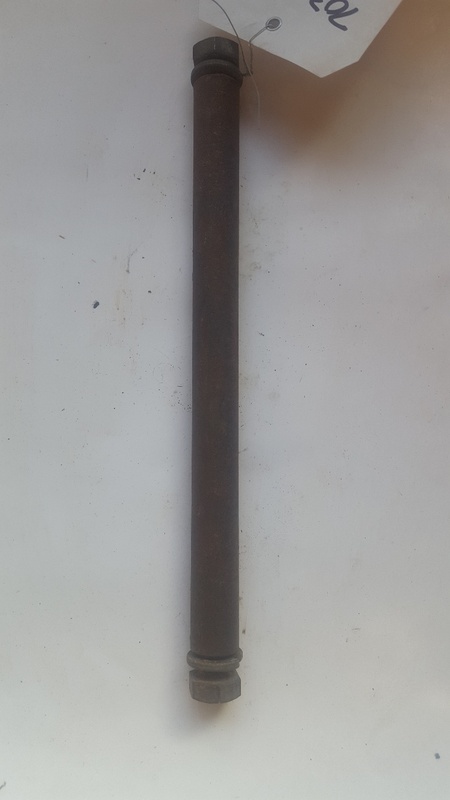 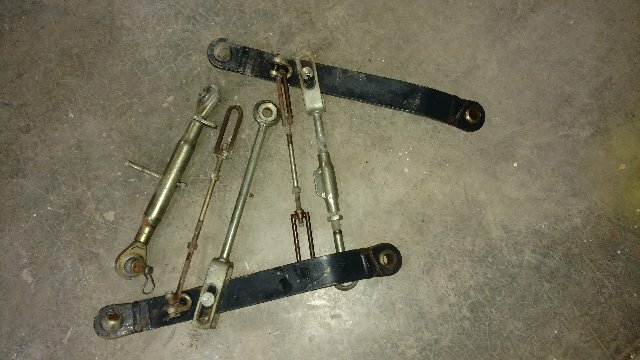 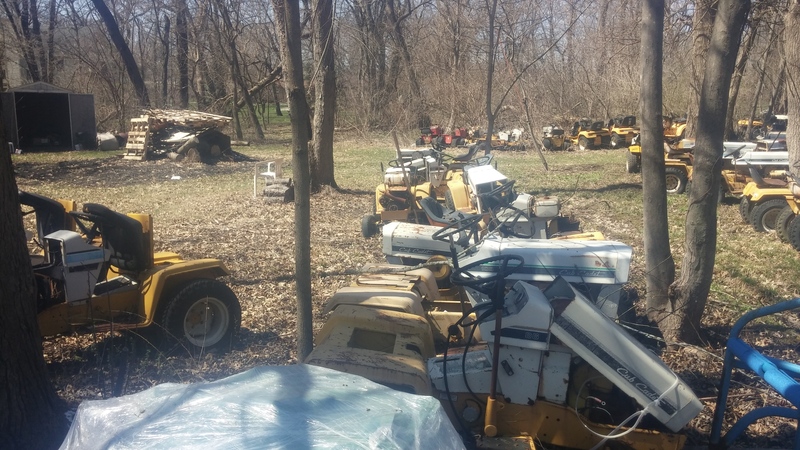 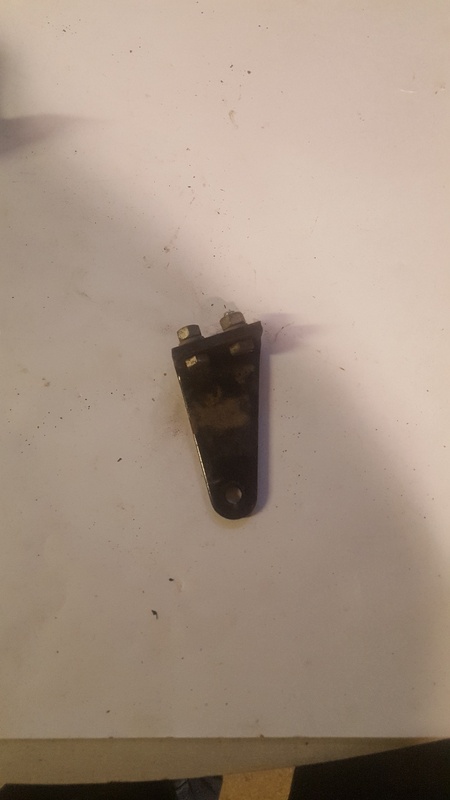 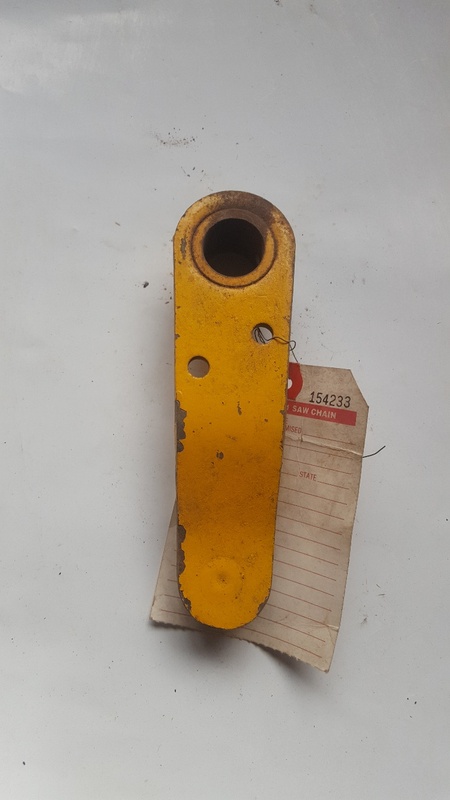 This item is in good Overall condition & was in good working condition when it was removed from the tractor, however it may have some small/minor marks &/or scratch's. 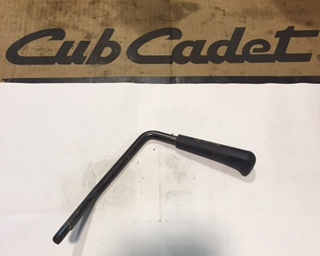 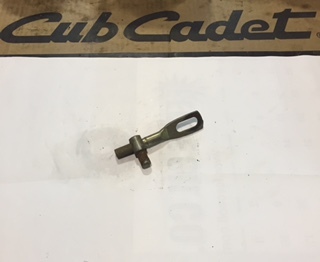 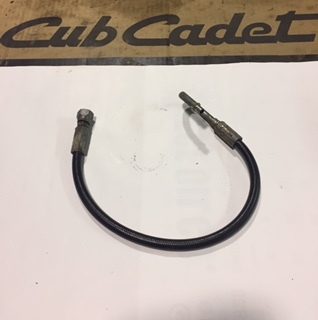 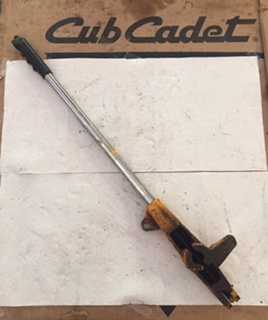 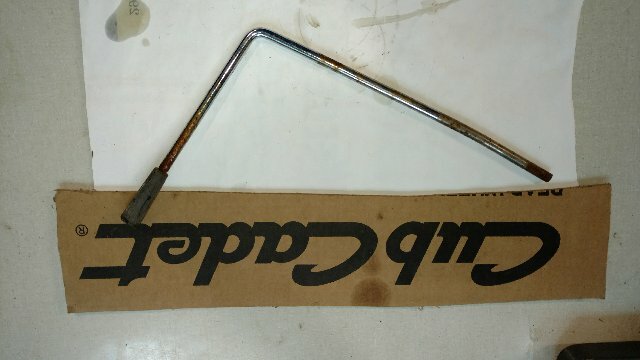 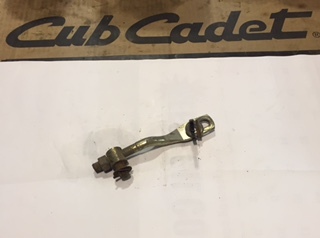 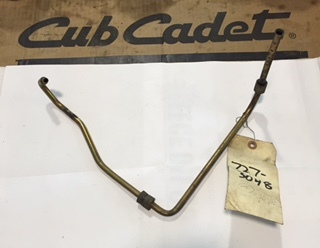 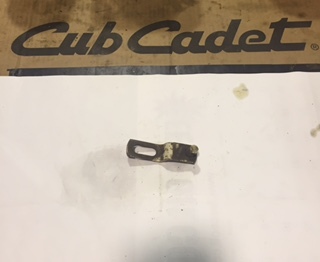 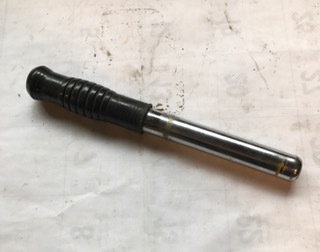 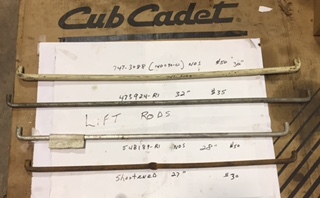 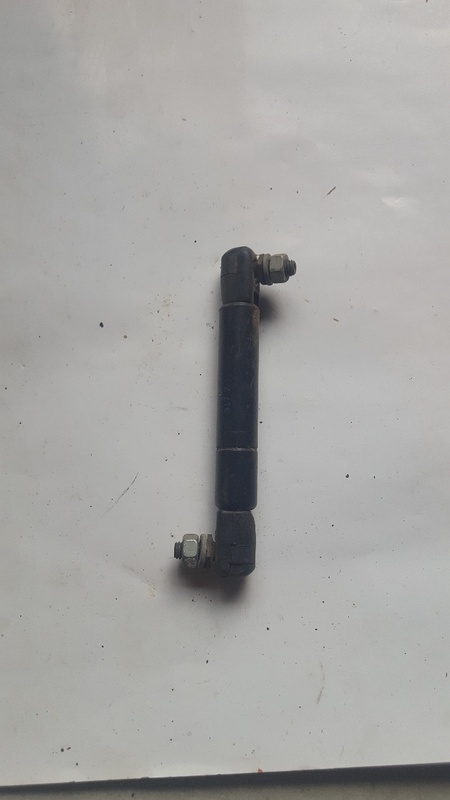 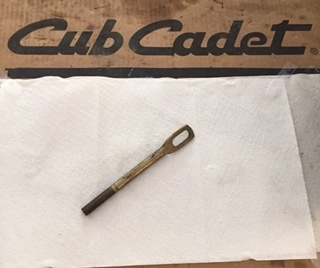 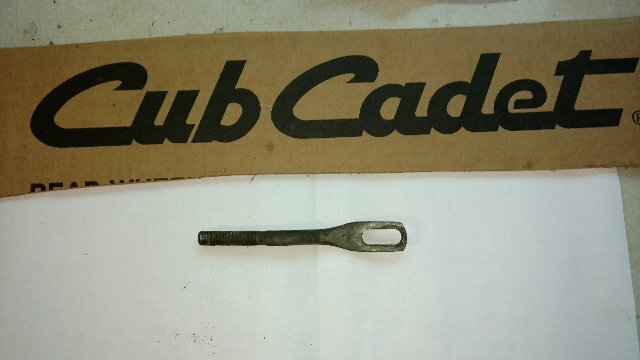 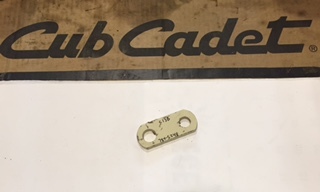 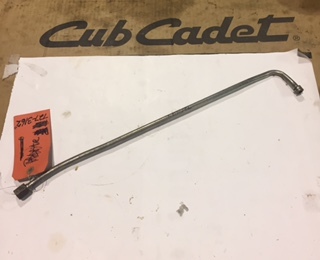 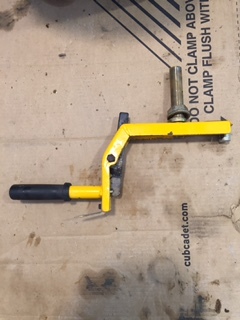 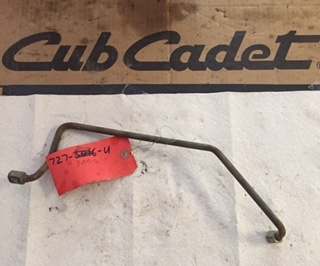 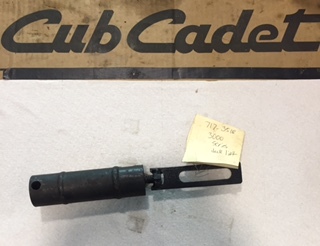 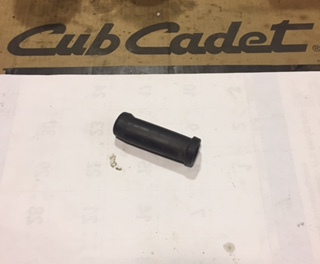 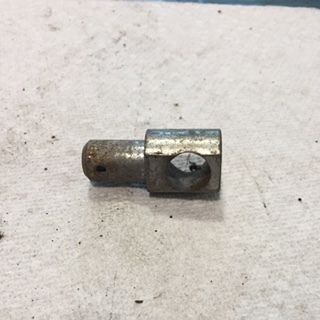 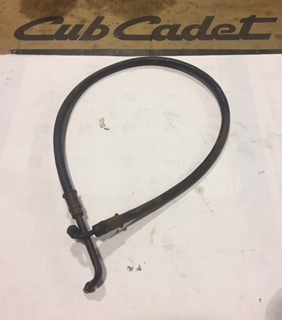 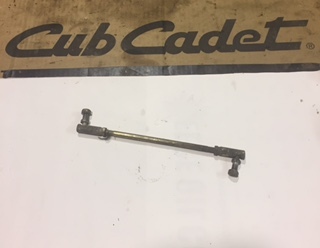 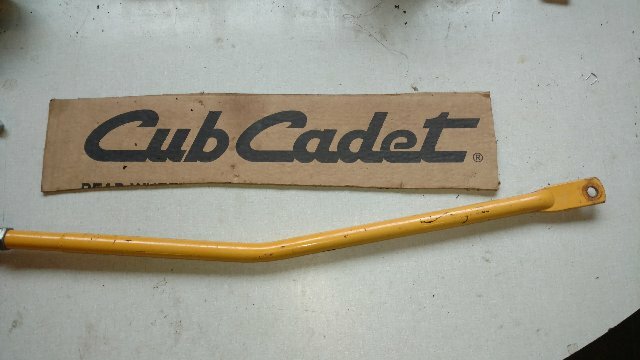 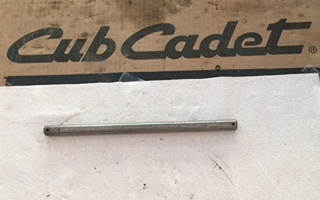 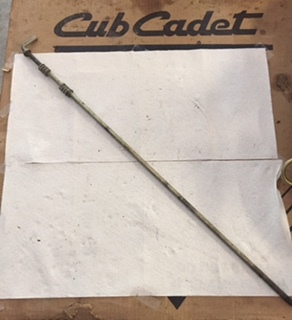 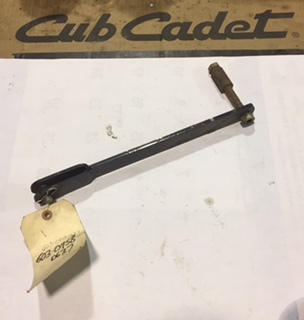 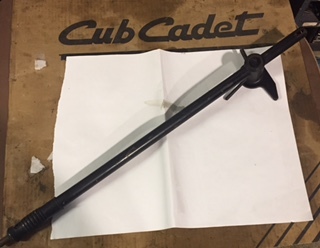 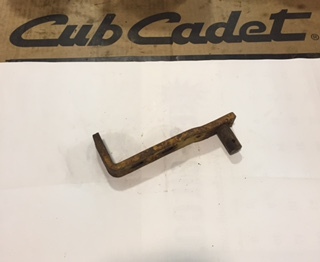 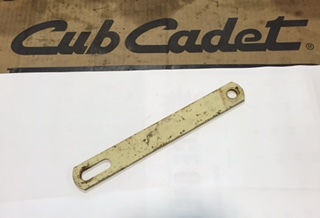 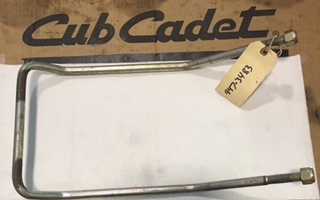 This is an Excellent used Cub Cadet IHC (International Harvester Cub) Lawn & Garden Tractor Hydraulic Lift Valve & Handle Assembly. 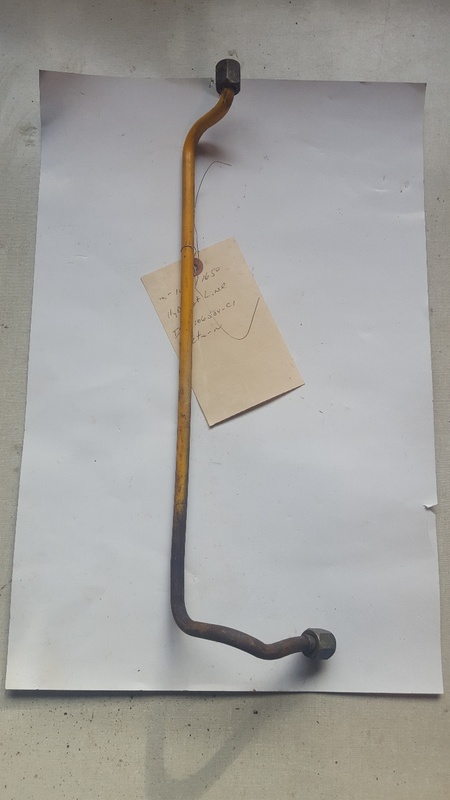 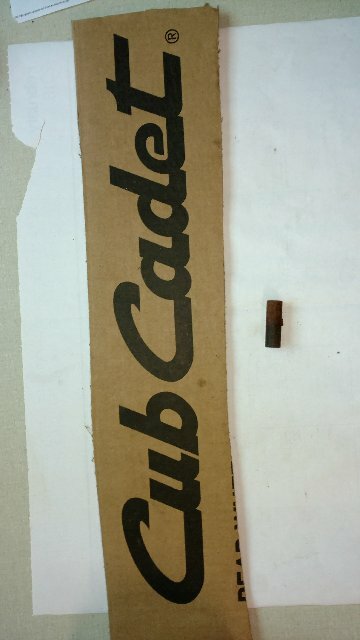 This item is in good Overall condition; However it may have some small/minor marks. 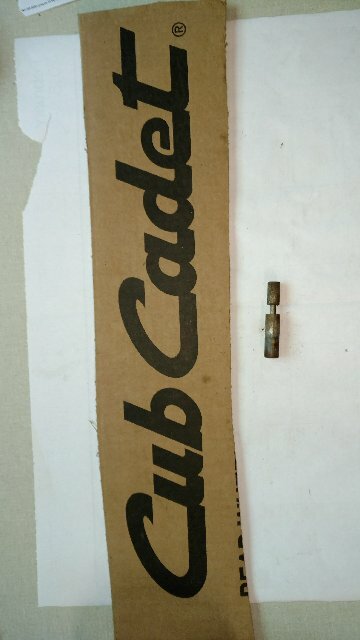 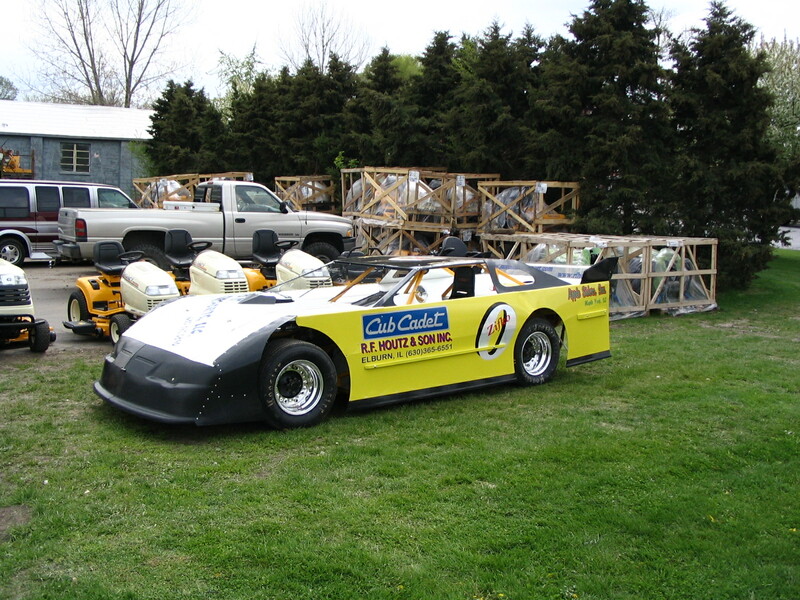 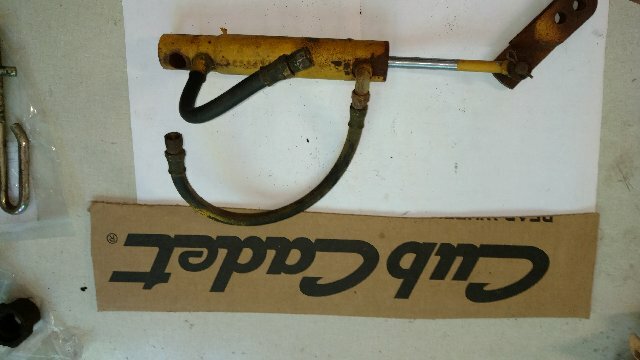 This is a good used Cub Cadet hydraulic hydro power steering cylinder. 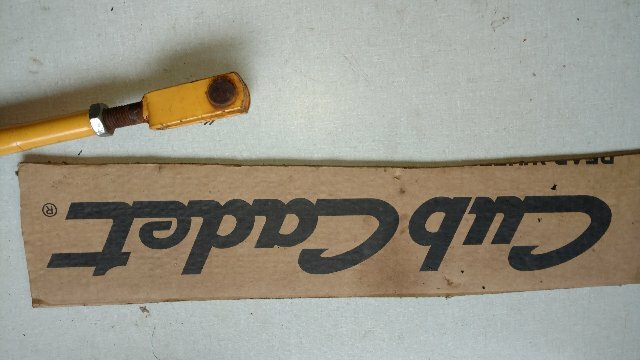 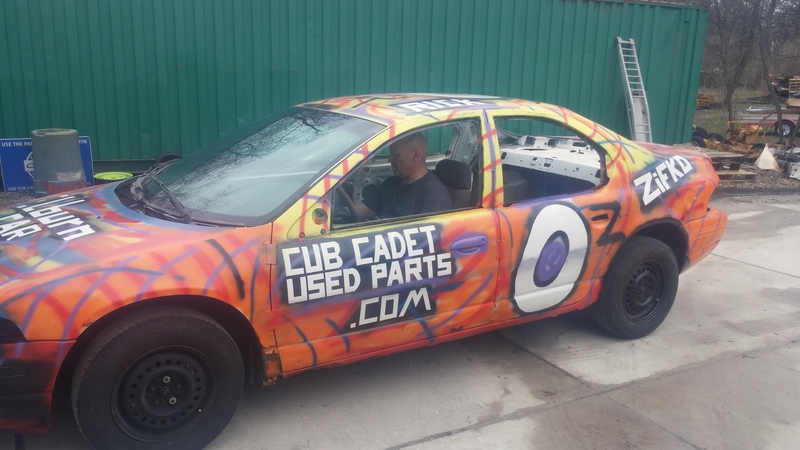 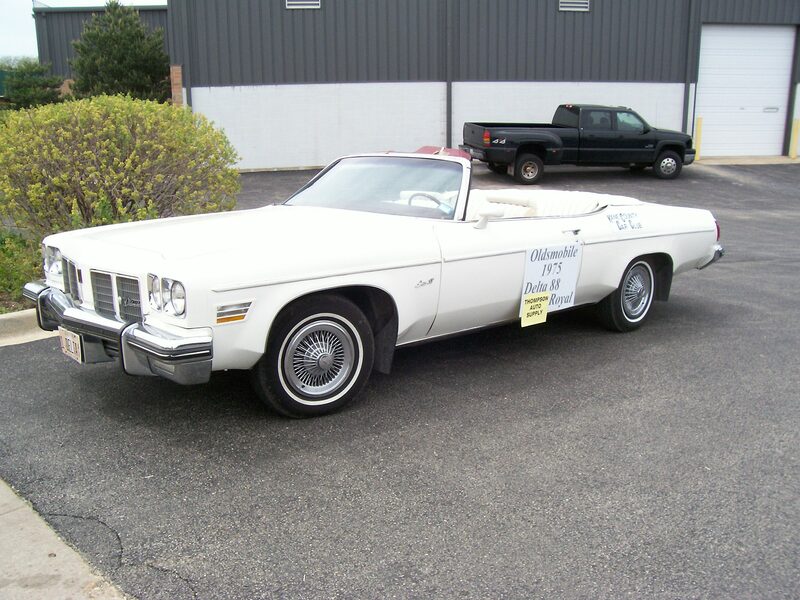 This item is in good condition; however it may have some small/minor scratches or marks. 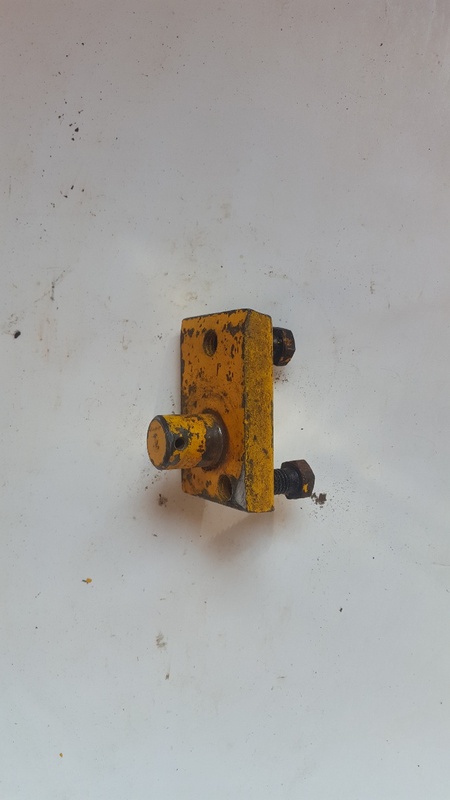 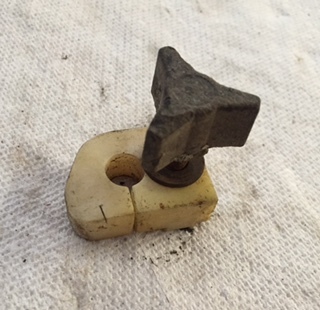 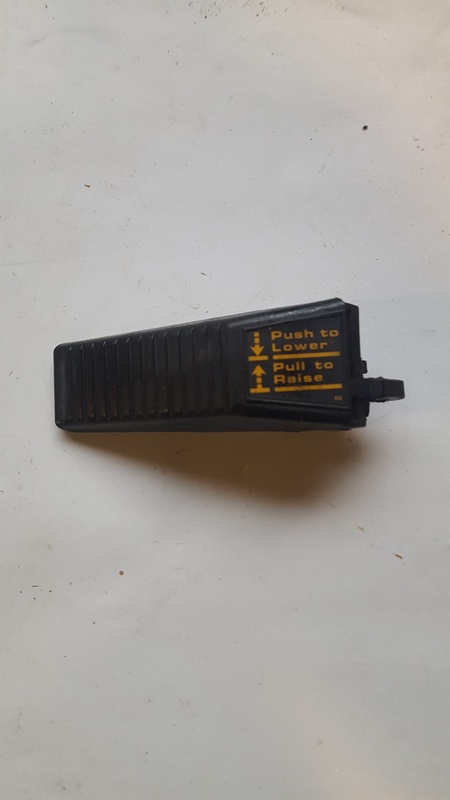 release pin on top of lift lever with lockout button model 125, 127 etc.